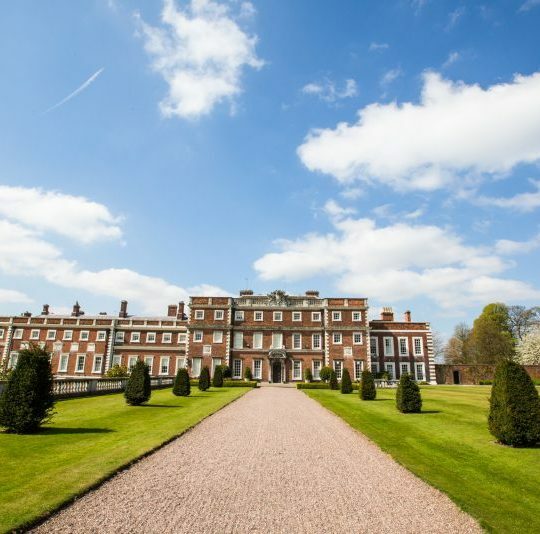 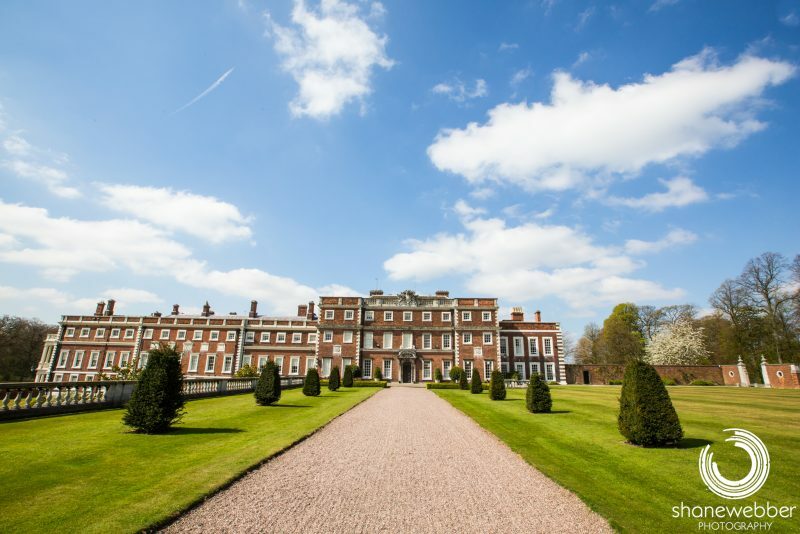 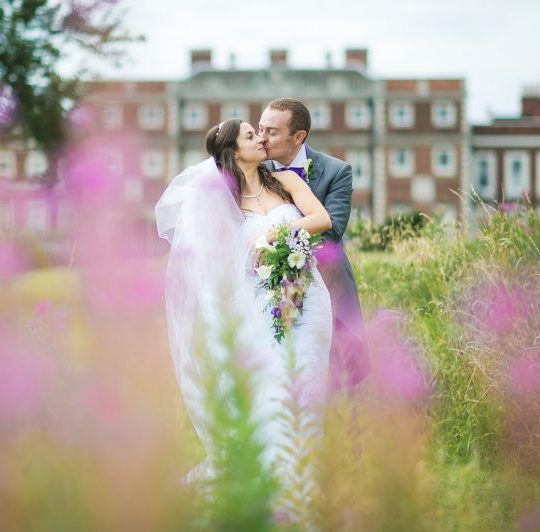 Set within 2,500 acres of private walled estate, Knowsley Hall makes the perfect exclusive venue for summer weddings. 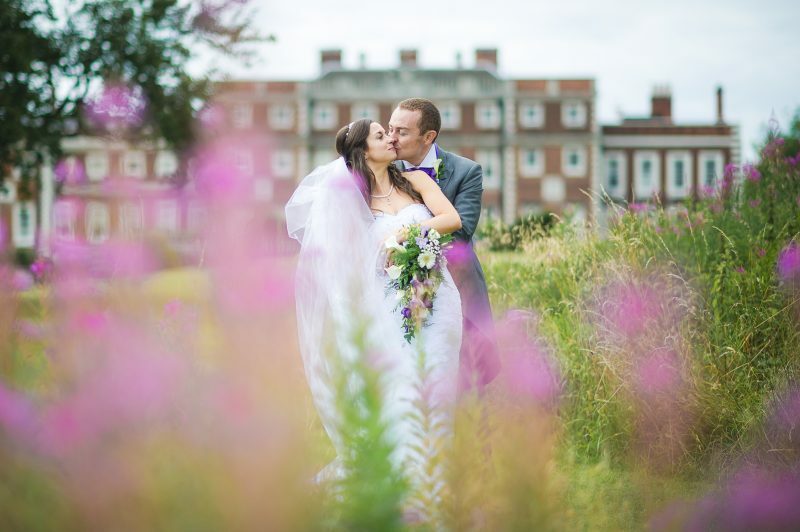 Our manicured gardens create the perfect backdrop for your wedding photography and your guests can enjoy a drinks reception on our terrace overlooking rolling countryside. 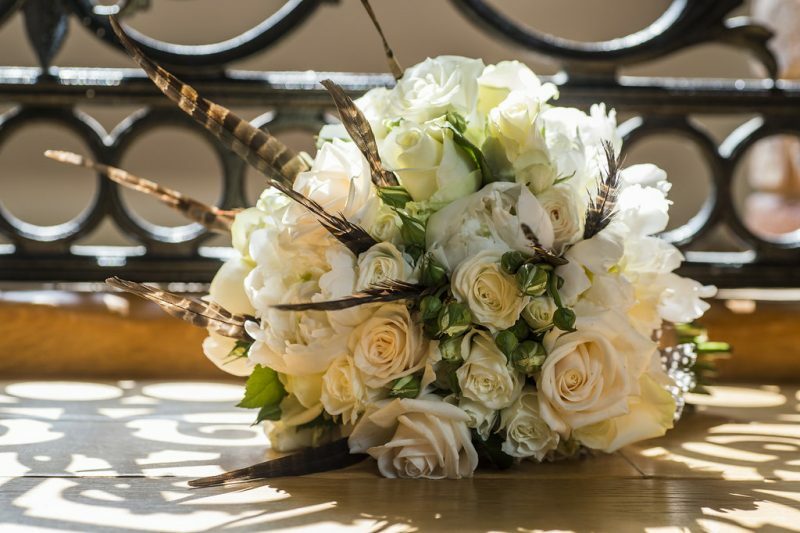 We understand that planning a wedding can be confusing at times with lots of different elements to think about and budget for. 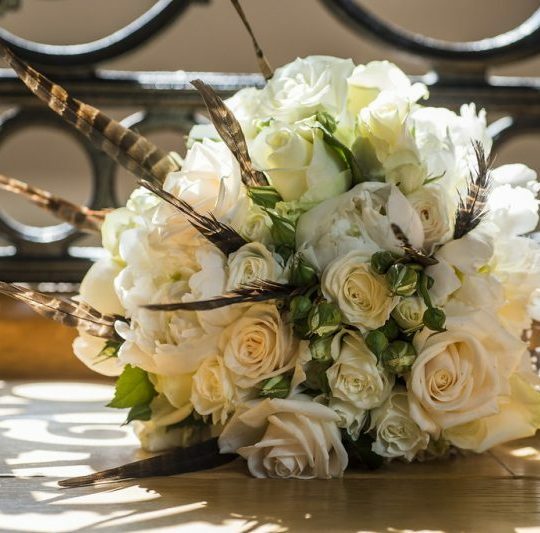 That’s why we have have developed our best all inclusive offer of £9,999 for selected dates in Summer 2017.